Are You Ready to Get Botox? As people continue to look for ways to turn back the clock on aging, there is one effective treatment that has emerged as a leader in the field. Botox injections have become so popular that according to the American Academy of Facial Plastic and Reconstruction Surgery, they are the most commonly performed non-surgical procedure among women. In fact, it’s estimated that there are over six million Botox procedures per year, according to the American Society of Plastic Surgeons. “Many people opt for this type of treatment because it is easy, quick, and effective,” explains Dr. Sanjiv Saini, a cosmetic dermatologist, of MD Dermatology, in Glen Burnie, Maryland (www.mddermatology.com). Do it for yourself. That’s the best reason to get Botox. If you get them to feel more confident and address problem areas, you will likely be pleased with the results. But don’t do it because someone else has pressured you into it. Choose the right doctor. 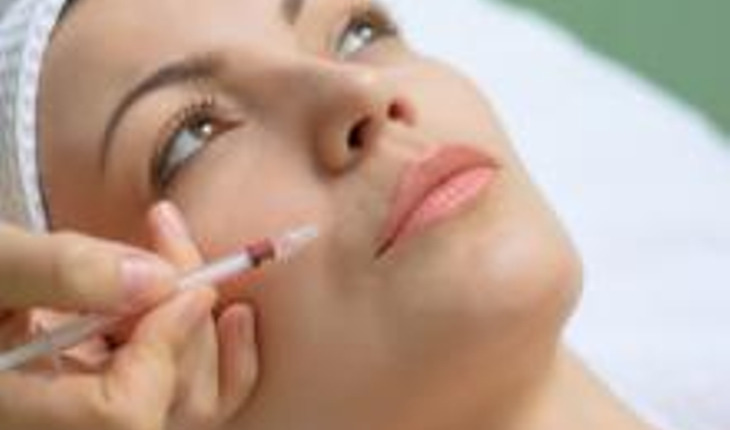 It’s important to choose a doctor who is has a lot of experience in giving injectables and has a good track record. This way the doctor can give you an accurate idea of what to expect for your particular needs and can give you an assessment of how effective treatment will be. Know what to expect. The doctor can numb the areas being treated; methods include a spray or topical cream. Botox injections are used to address such things as wrinkles, crow’s feet, and frown lines. They provide a temporary reduction in these things, lasting anywhere from 3-4 months. Follow doctor’s orders both before and after the procedure. The doctor will provide preparation information, as well recovery care. Generally people resume normal activities immediately following the procedure, but it is important to not rub or scratch the treated areas. Don’t plan big events. Some people experience bruising in the treated areas following the procedure. For this reason it is a good idea to not plan any special events for up to a week after the procedure takes place. Plan on getting injections every three months. The effects will wear off, so it’s an investment to looking and feeling your best. It’s not a one time thing. There are several options to choose from. Botox, Xeomin, and Dysport are the best known. Your provider should be able to tell you about each and let you know which one is recommended. Botox, Xeomin, and Dysport are primarily used for a few areas of the face, including between the eyes, on crow’s feet and the forehead. If you’re looking to treat your marionette lines (smile lines) or enhance your lips, that’s a filler, not Botox. For more on Saini’s work, visit www.mddermatology.com.